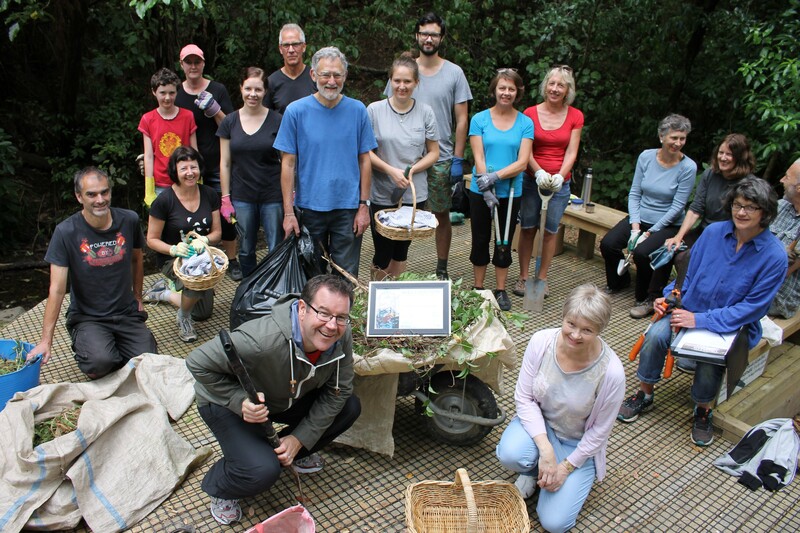 Wellington Central MP Grant Robertson presented the Friends of Central Park with a ‘Community Champion Award’ at last month’s planting. The award is presented monthly by the Wellingtonian in association with local MPs. 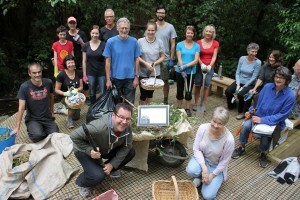 It recognises a person (or in this case a group) who are seen to be making a difference in the community. Grant said he had spent a lot of time in Central Park and had noticed the significant improvements in the park since the group’s formation in 2005. 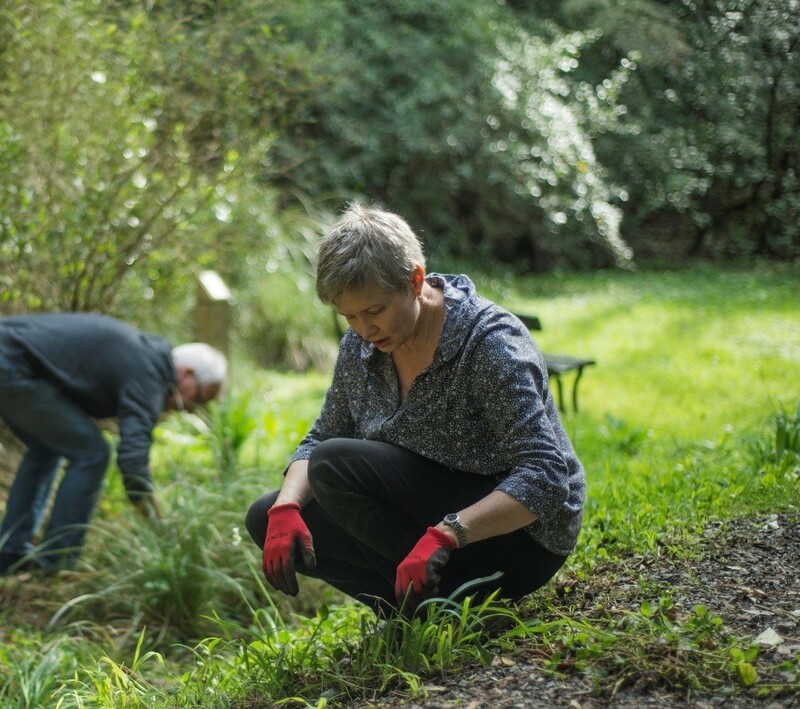 The Friends have supported the Council’s efforts to regenerate the park through regular working bees and plantings. One of the group’s founding members, Barbara Hardy, accepted the award of behalf of the Friends of Central Park.